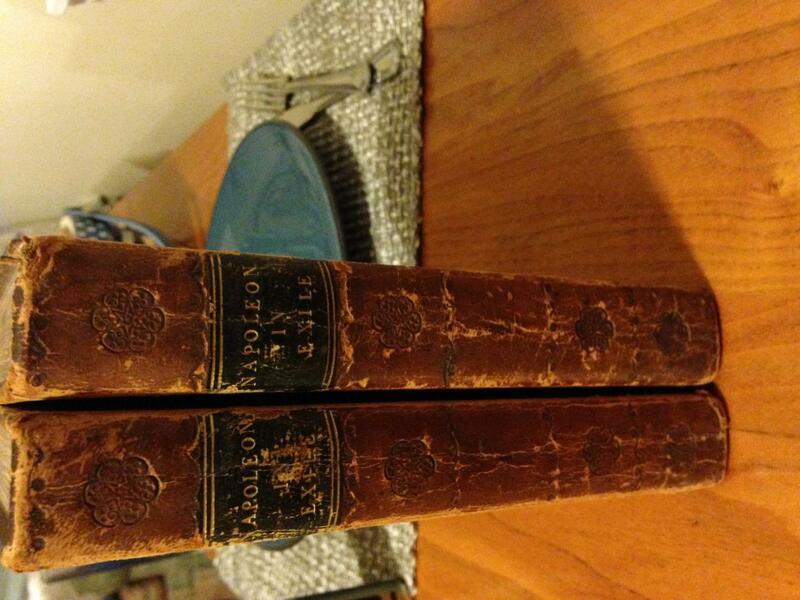 Napolean in exile 1822 volume 1&2 worth? 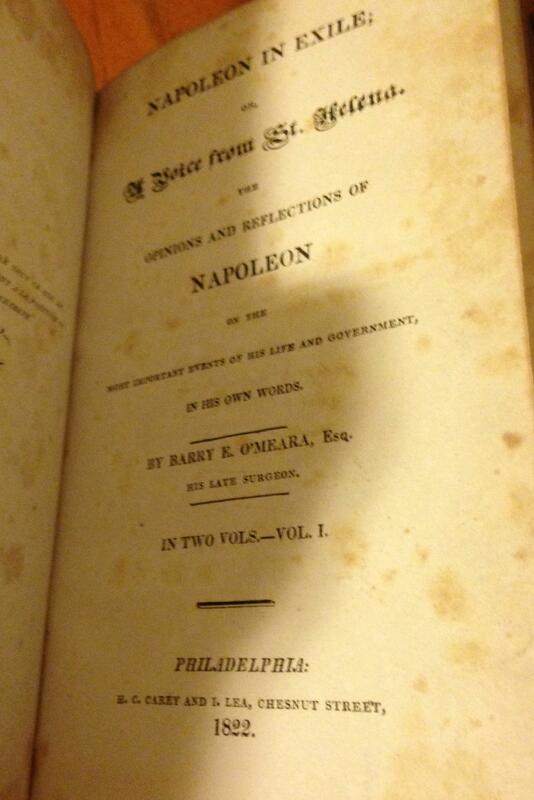 Thread: Napolean in exile 1822 volume 1&2 worth? 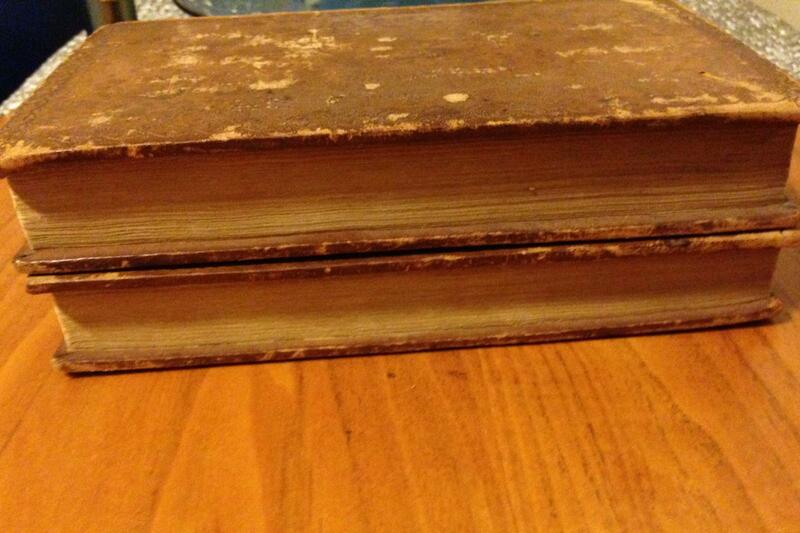 Hello, do you have any idea on what my books are worth....? 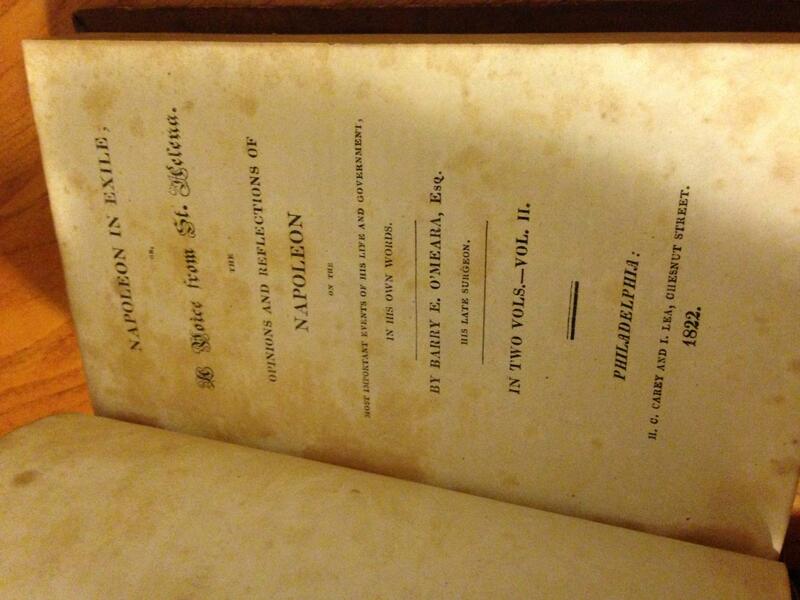 I have "napoleon in exile or a voice from st.helena..." by Barry E. O'Meara, published by H.C. Carey and I.Lea, Chesnut Street, 1822. I have Volume 1 & 2. I am sending you some pictures. 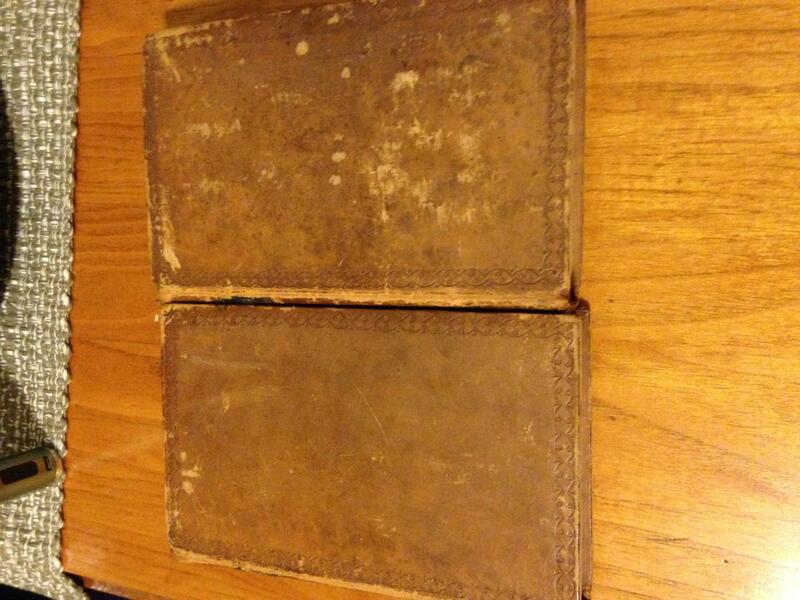 Any help on their worth would be very much appreciated. Thanks. All times are GMT -7. The time now is 12:25 AM. Copyright (c) 2008 - 2011 RarityGuide, Inc. All rights reserved. All trademarks and copyrights are the property of their respective owners.